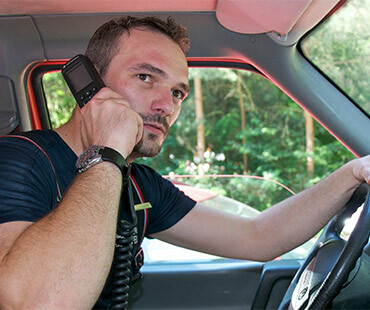 Extend the power and reliability of your radio with the only complete line of accessories designed, tested and certified for optimal performance with APX portables. 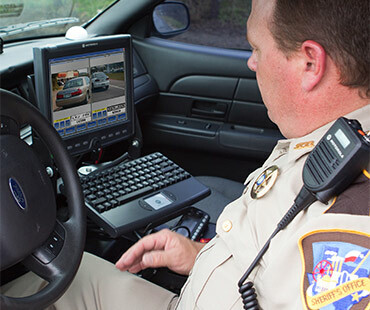 In a single shift, an officer can manually check 50-100 license plates. 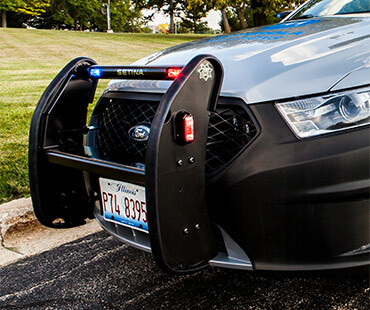 During the same shift, an ALPR system can check 5,000 plates or more. 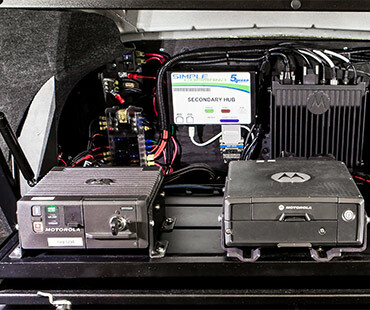 MOBILCOMM can install a complete lightbar systems and sirens in your public safety vehicles. 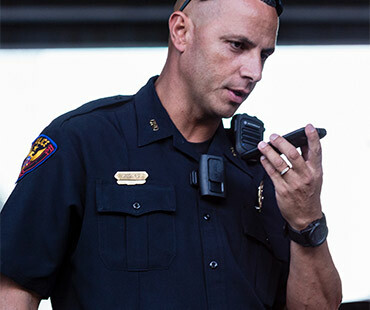 With a wide range of rugged, flexible mobile radio options available, Motorola mobile radios set the standard for advanced technology and real-world reliability, enabling personnel to communicate in any environment. 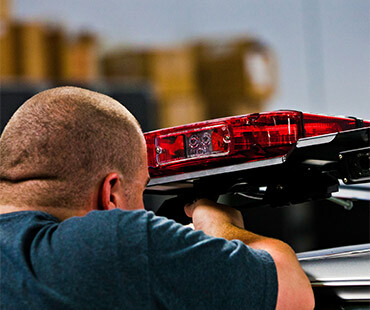 MOBILCOMM can provide secure storage solutions for your public safety vehicles. 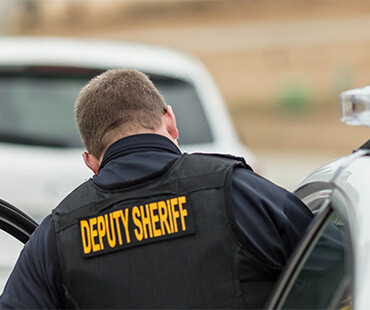 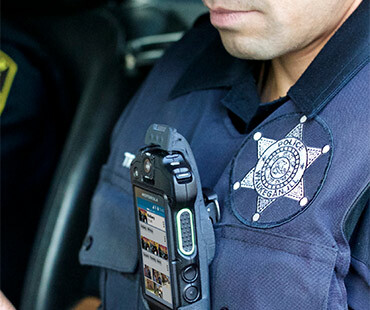 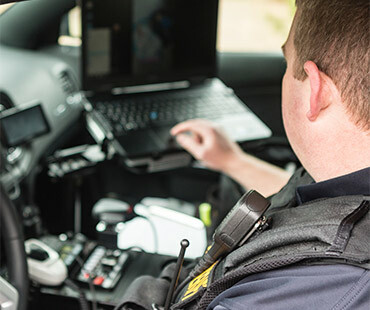 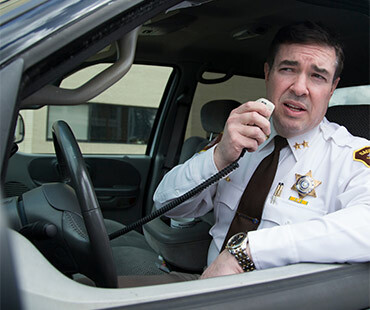 Our DVRS improves portable radio coverage for police, fire and other emergency personnel by using the higher power of the mobile radio in the vehicle to extend the range of the portable back to the radio system. 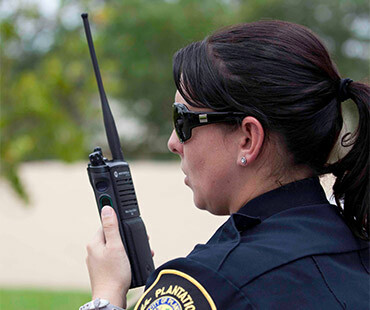 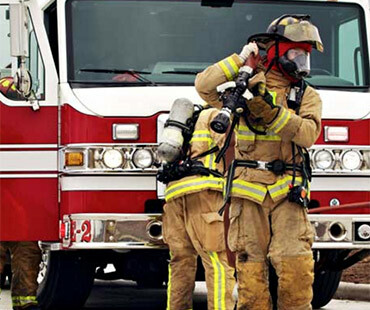 A small and compact solution that is budget friendly, the VRX1000 provides federal agencies, state patrol and public safety first responders the ability to communicate on their portable radios in a mobile-only coverage area. 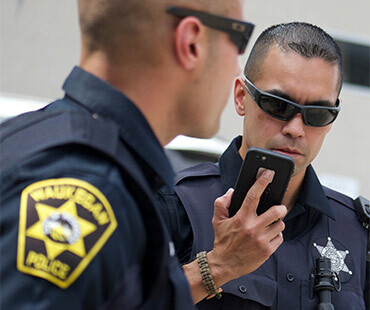 WAVE 5000 lets your users use the devices they already have and the networks they already subscribe to connect and talk to others both inside and outside of your communications environment.